Balchik is situated on the sea shore, in a region with moderate continental climate. The average temperature in July is 22 degrees Celsius, and the temperature of the sea water during the summer reaches 24 degrees Celsius. The town was established 26 centuries ago by Greek settlers named Krunes. In the 6th century BC the town was named after the Greek God of wine and joy – Dionysus – Dionisiopolis. 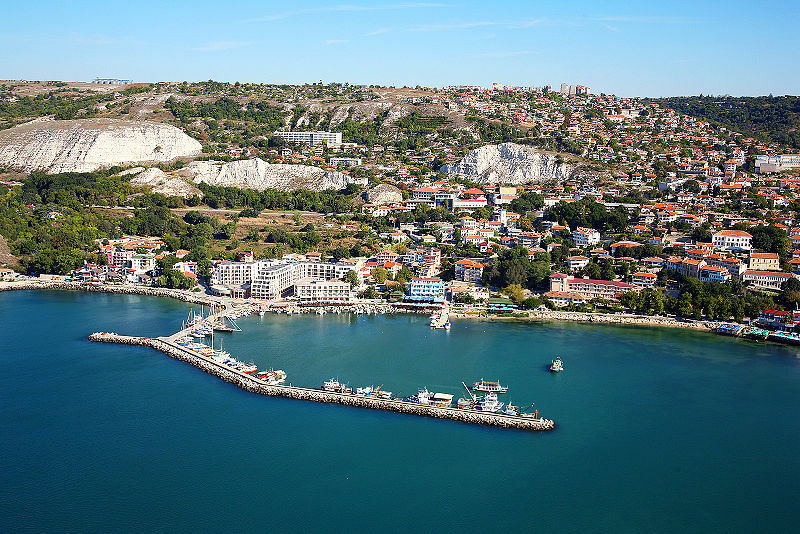 There is no doubt, however, that Balchik is most popular for its possibilities for sea tourism. The beautiful beaches in the region around the town, as well as the fresh nature attract many tourists in the summer months. Early booking discount-10% and Special offers!